Daniel Mole has taken to social media for the first time since the club parted ways with First-Team manager Jon Whitney and has urged supporters to 'bear with us' as the club begin the recruitment process. Dan, who was speaking via his official Twitter feed, said; "Days like yesterday are never easy but we move forward. Always difficult to engage on social media during a recruitment process so please bear with us. Onwards we go." Walsall sacked Whitney following a string of poor results and performances which culminated in last weekend's defeat to near-rivals Shrewsbury Town, the Shrews' first league victory over the Saddlers in several years, bringing to an end the former Physio's fifteen-year association with the club. 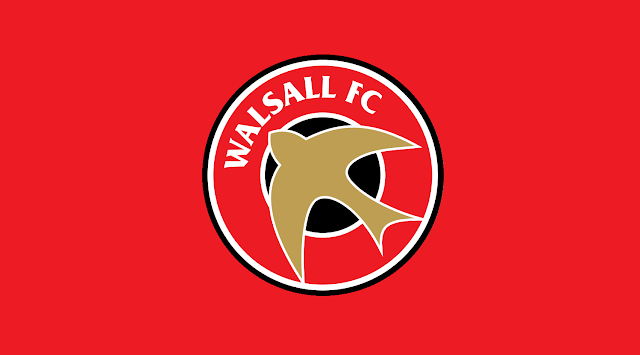 Former Saddlers Dean Keates, who is currently manager of Vanarama National League title-chasers Wrexham and Adi Viveash, who is on a month-to-month deal with Coventry City, are joint favourites for the role. Ex-Reading boss Brian McDermott and current caretakers Ian Sharps and John Ward are priced at 12/1 with the bookies as the betting community look to pinpoint the direction the club will go in.